Our Van Nuys Bail Bonds agents are located just steps away from the Van Nuys Jail. Our Van Nuys CA office is located next door to the Van Nuys Fire station, right across the street from the Van Nuys Civic Center and Van Nuys Jail. Visiting our office will leave you staring at the old photographs of the government center and downtown Van Nuys CA. The government building across the street use to be the old Van Nuys Police Department. You can actually still see some of the lettering on the building if you happen to stop by. Our Van Nuys bail bonds agents are standing by 24 hours a day, 365 days a year. Feel free to call with any questions you might have regarding the bail bonds industry or bail bonds process. 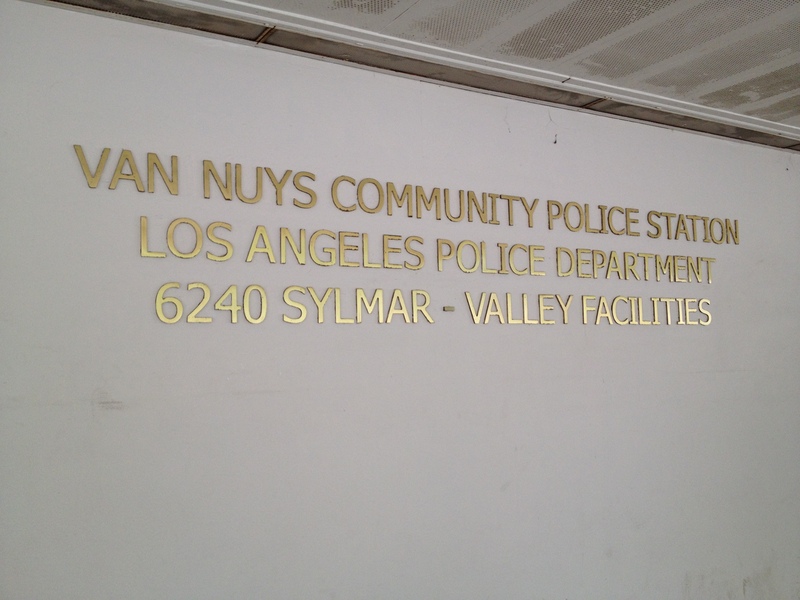 If someone you know has been arrested in Van Nuys, they will be taken to the Van Nuys Community Police Station located at 6240 Sylmar Avenue in Van Nuys, CA 91401. If a person is booked into this facility, they will most likely stay there until they are released on bail or go to court. However, they can also be transferred to a Los Angeles County Jail. Call us 24/7/365 if you need assistance locating an inmate or getting a bail bond at (818) 781-6011.